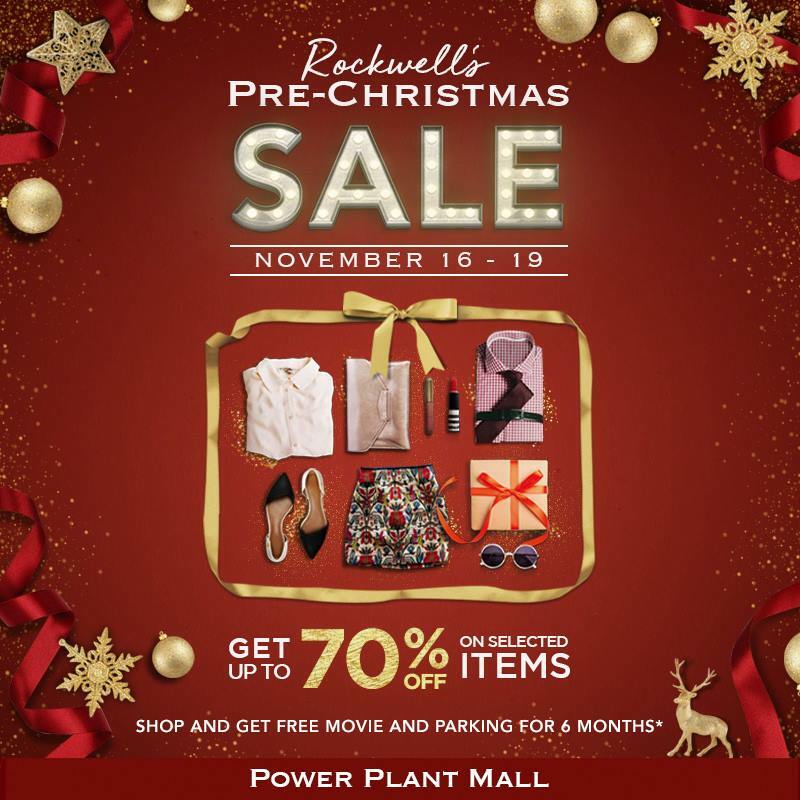 It's Rockwell Powerplant Mall's Pre-Christmas SALE on November 16-19, 2017! Get up to 70% off on selected items mallwide! 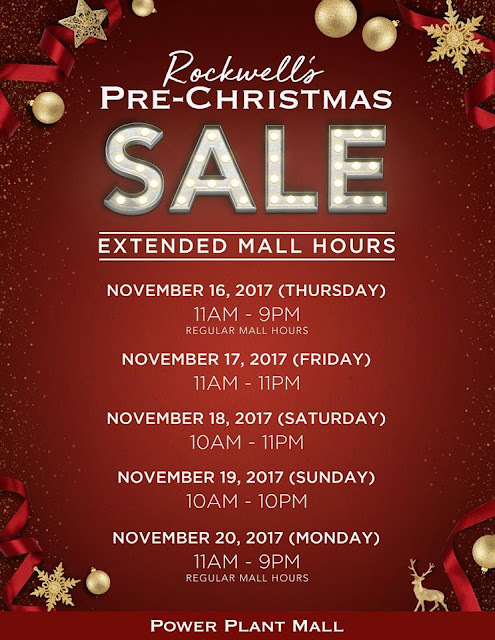 Plus....enjoy extended mall hours during the 4-day Pre-Christmas Sale!